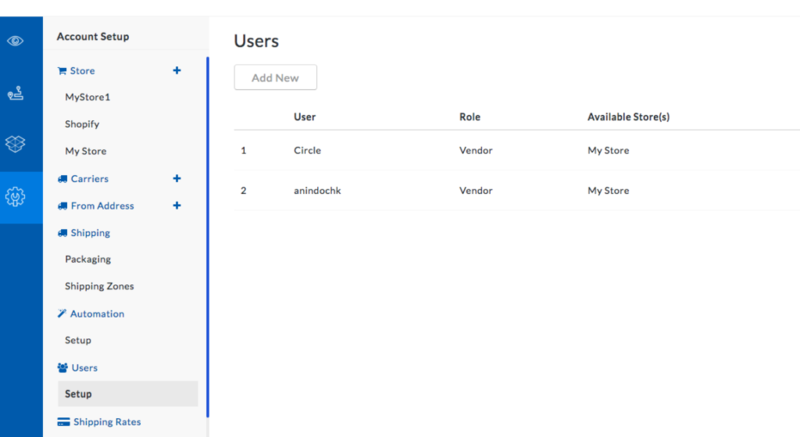 – Dokan Multi vendor plugin is already installed on your WooCommerce Store. – You are familiar with StorePep integration of WooCommerce, how to display rates in your WooCommerce Shopping cart, Print Shipping labels, schedule pickups, generate manifest and track your shipments. You can refer our WooCommerce UPS integration article for more info on the above pointers. The next step would be to link those vendors with StorePep such that your vendors can show their rates in checkout and generate their own labels. 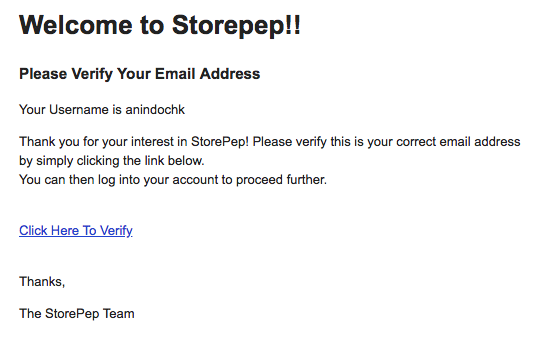 Login(as admin) to StorePep.com and check for the ‘Users –> Setup’ section. Click on ‘Add New User’ and then provide the details. 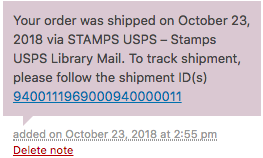 On logging onto a vendor view from Storepep.com, you will be able to define your own Shipping Carriers and ‘Ship From’ addresses. 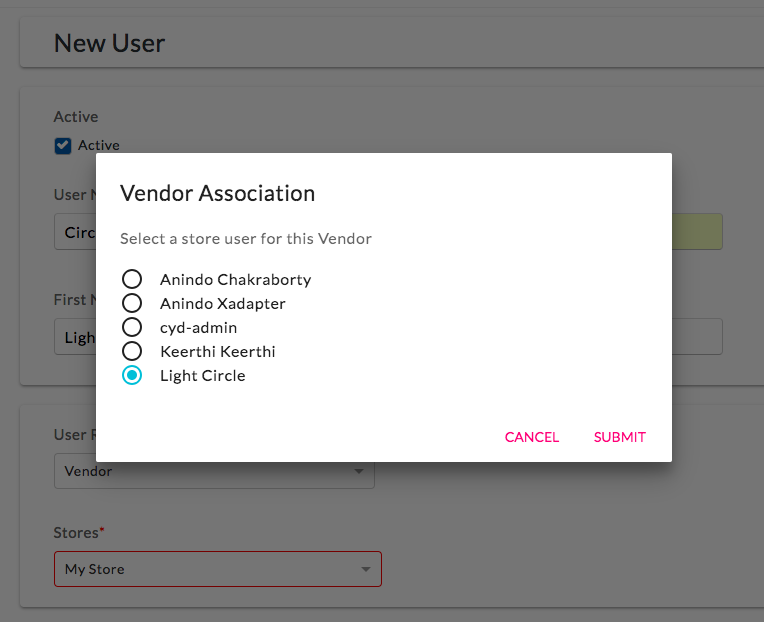 By default, the store details will be auto-configured as vendor will be using the same store as the Shop-owner. So, now your vendor can start importing orders and printing labels from his personal view. This will give him enormous flexibility and agility to do custom shipping. Pickup and Manifest generation is a breeze and there is no change in process as compared to a Shop-owner generating Pickup and Manifest. 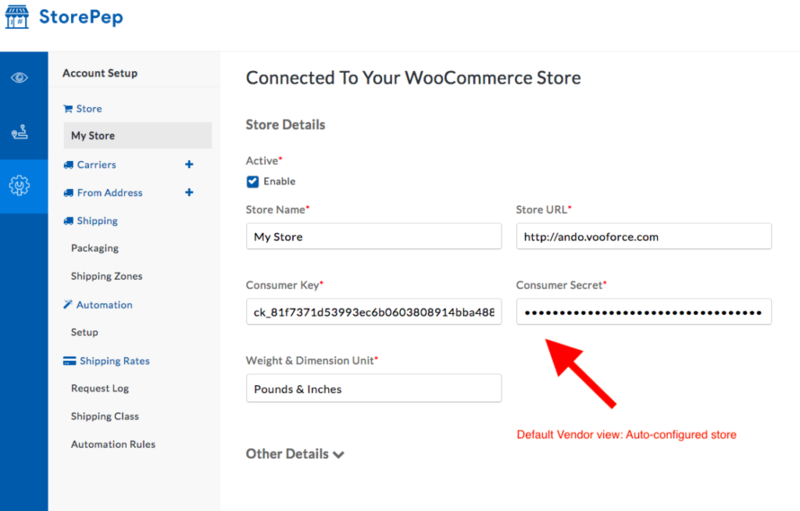 To know more about it, you can refer our WooCommerce UPS integration article.